Do you love running in Boston? Are you looking to join a run club in the area? 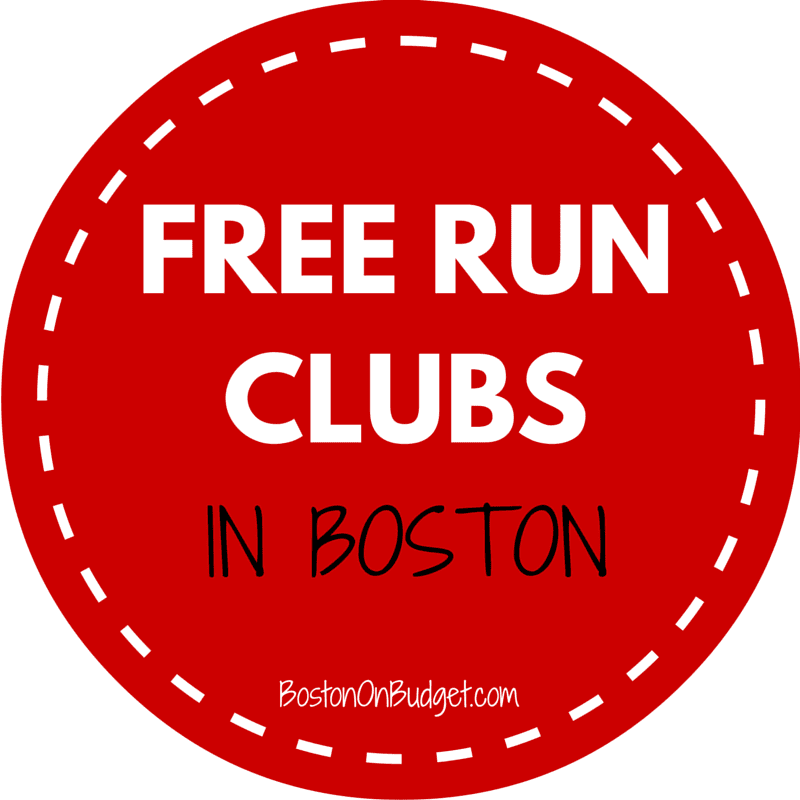 Below are a few run clubs in the Greater Boston area, organized by day of the week. Please note that I have personally not participated in any of these below so please make sure it do a little research beforehand. Mondays, 6:00 PM: Stephi’s Run Club, meets every Monday night at 6pm at Stephi’s in South Boston. Mondays, 6:45 PM: The 5K Bur-Run, meets every Monday night at The Burren in Somerville at 6:45 PM. Tuesdays, 6:00 PM: Hub on the Run, meets every Tuesday night at Boston RunBase on Boylston Street at 6:00 p.m.
Tuesdays, 6:30 PM: She Runs Boston, meets every Tuesday night at Athleta at 6:30 p.m.
Wednesdays, 6:30 PM: Marathon Sports Run Group, meets every Wednesday night at Marathon Sports at 6:30 p.m.
Wednesdays, 7:00 PM: The Brighton Bangers Free Run Club, meets at Oak Square at 7 p.m on Wednesdays. Thursdays, 6:00 AM: Troops for Fitness Free Running Group, meets at City Hall Plaza at 6am on Thursdays. Thursdays, 6:30 PM: Hub on the Run, meets every Thursday night at Boston RunBase on Boylston Street at 6:30 p.m.
Saturdays, 10:30 AM: Hub on the Run Running Tour, meets at Boston RunBase on Boylston Street on Saturdays at 10:30 a.m.
Sundays, 10 AM: New Balance Boston Run Group, meets at 583 Boylston Street in Copley Square on Sundays at 10 a.m. Please let me know if I missed any fun and free run clubs in the area in the comments below. Thanks!